The lynching of two black men, Thomas Shipp and Abram Smith, in Marion, Indiana on August 7, 1930 casts a long shadow. While lynchings were more common in the 1930s than we may now care to remember, an infamous photograph of the men hanging from a tree, with a crowd of high-spirited spectators beneath, turned this into the archetypal event of its kind. The image was published widely at the time (including as a souvenir postcard) and has since appeared in various guises – most recently in Claudia Rankine’s Citizen. Perhaps most famously, the photograph inspired Abel Meeropol to write a poem about the event, “Bitter Fruit”, which he later set to music, and which, as “Strange Fruit”, was made famous by Billie Holliday. 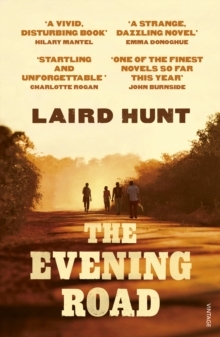 And now, almost ninety years after the lynching, and inspired by a radio show about the song’s origins, Laird Hunt’s seventh novel, The Evening Road, takes the events of that night as its starting point. Perhaps mindful of the ethics of white artists depicting dead or mutilated black bodies (as evidenced by the recent controversy over Dana Schutz’s painting, “Open Casket”), Hunt avoids directly depicting the killing of the two men, or the public display of their bodies, instead presenting the reader with first-person narrative testimonies of the night from three women. 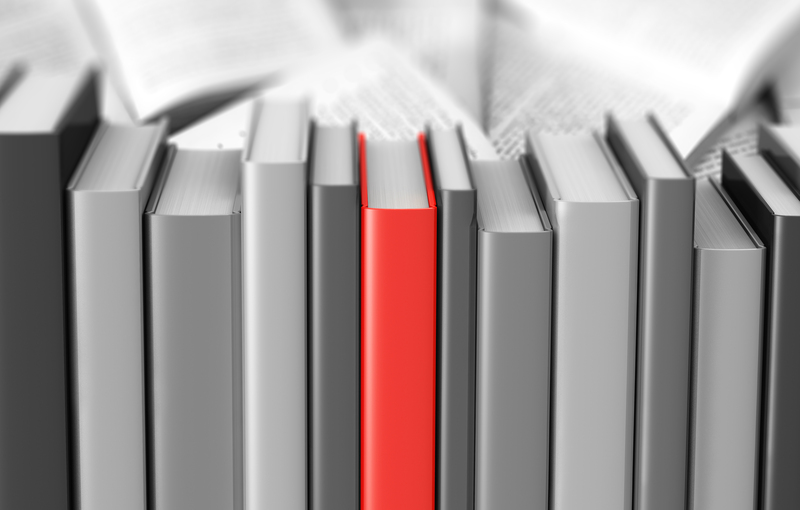 Each of the apparently self-contained sections stops short of its narrator’s intended destination, allowing for a significant degree of readerly speculation, and, like the individual pieces of a puzzle, the sections ultimately rely on each other for their meaning. Of the three narratives, the first, from Ottie Lee Henshaw – a white blue-collar wife, off to see the lynching (in “Marvel”) with her impotent-yet-lecherous boss, husband, and various hangers on – is the most heavy-going. It is the longest (and feels it), with lengthy sections given over to her detailed backstory (the relevance of which to the novel as a whole is not always apparent), and to a number of seemingly-uncanny characters and incidents (a glib preacher, a boy on a bicycle, fiery gleams in the dark night) which only make sense in the light of the latter two sections. The section also makes for necessarily uncomfortable reading. While Ottie Lee is frequently overcome by disgust for her fellow travellers, and dissatisfaction with her life, her complicity in the act which she is on her way to view becomes increasingly unavoidable as the narrative progresses, evidenced by a growing sense of festive excitement about “the show”, or “rope party” – and culminating in her casting the deciding vote for her group to steal a wagon from a black family in order to get to the lynching. The novel’s real meat lies in the section narrated by Calla Destry, a black teenage orphan on the run with a car and a gun. After the slow surrealness of Ottie Lee’s evening, Calla’s experiences are tangibly urgent, and over far too quickly. Perhaps because freed from the burden of depicting a racist character, this narrative is more engaging, and flows far more easily than Ottie Lee’s section – from the broad, vivid brushstrokes of Calla’s early life, to her affair with “Leander” (the white “speech-maker” of the previous section), which has left her pregnant, and her risky trip to Marvel to try to stop the lynching. Calla’s distinctive vision emphasises the incongruity between the seeming normalcy of the lynching’s spectators and the barbarity of the event; memorably, a “little girl in a green dress who was draped like limp lettuce over her father’s shoulder” gives Calla “a sleepy smile” before “spit[ting] on the ground and scrunch[ing] up her face”, and launching a rock at her car. Calla is also the only character who looks beyond the bounds of the text; occasional asides make it clear that she is telling her story in retrospect – she has survived – providing the chief glimmers of hope in an otherwise hopeless world. Questions of individual culpability versus broader societal prejudice run throughout the novel, and it is a measure of Hunt’s craft that – despite a certain allegorical folksiness, especially in the first section – the tale ultimately steers clear of fable-like moralising. Instead, as a brief epilogue, we are left with the inscrutable Sally Gunner, a mixed-race woman attending a prayer vigil against the lynching, whose oblique narrative style (explained by a knock to the head: “I […] started seeing my sweet angels and had one eye knocked crooked”), draws our attention to the potential for redemption in what has gone before.